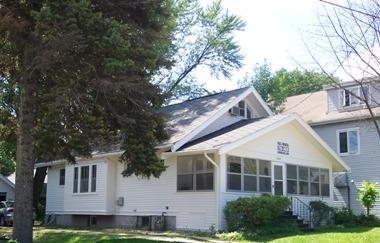 We offer UW Madison campus apartments and houses as well as apartment homes on Madison's west side. All of our Madison apartments and houses are reasonably priced, clean and well managed. You'll notice a difference in our Madison apartments and houses which are managed and maintained with pride by a local owner. "Thank you for providing a great place to live!" Dave S.
• Great UW Madison campus locations, excellent values. Flexible lease terms. 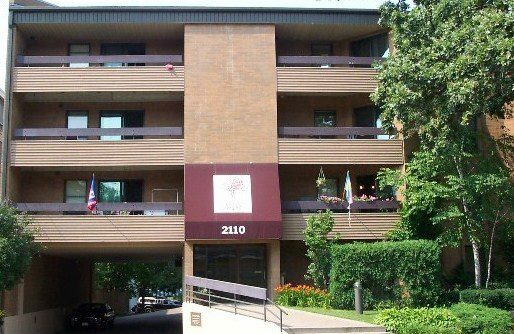 Awesome location, close to UW Hospital.